Danny vs. the internet: What's your favorite fictional country? 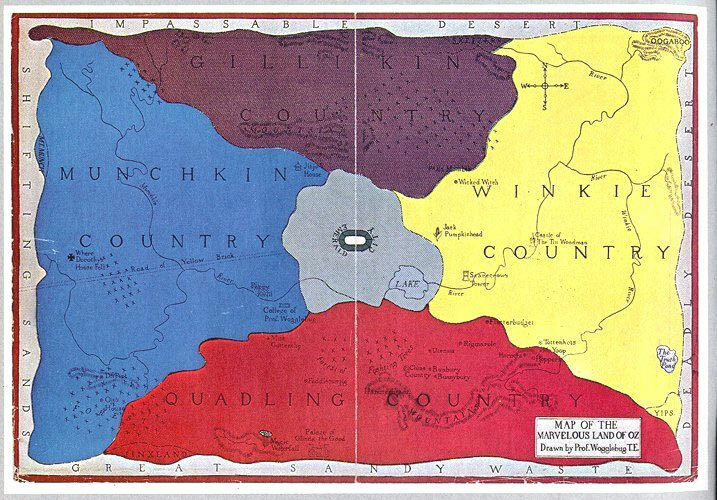 I'm going with the "Land of Oz". Having a Cairn terrier making me a bit biased aside, I feel like it would be a great place to set up shop assuming the witches (yes all of them) are finally gone.